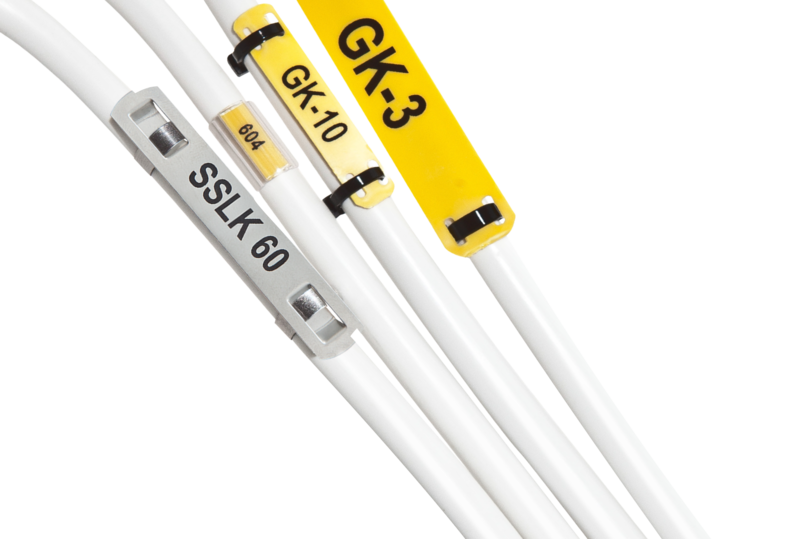 Use GEKAB´s Printshop to create cable marking or engraved signs. There is a wide selection of different products in both size and color. Here you will find software for support and remote control of your computer.